We're celebrating Summer with all our friends and SoCal runners with a rare Friday Night race with post run tacos & drinks should kick off the weekend nicely. No need to skip out of the office early, race times start at 5:30P and the sun doesn't set until almost 9:00P. Register today as spots are limited! The third event in the 2019 Pasadena Trail Race Series, join us for a unique evening race to kick off the weekend! With an evening of new trails, tacos & drinks, we look forward to our annual evening race! Didn't find what you're looking for? Additional details & info in our FAQs section..
Pasadena Running Co. presents the 2019 Socal Summer 6K/12K. The third in a series of (4) trail running events in our 2019 Race Series. 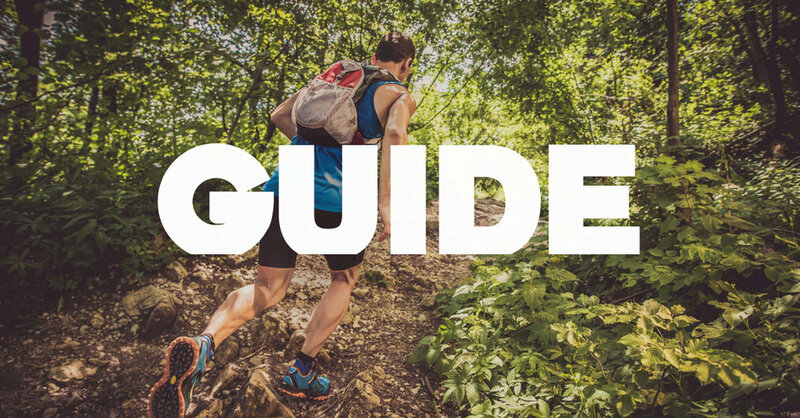 Explore Pasadena's beautiful and vast connected trail system and challenge yourself on the varied terrain surrounding our great city. 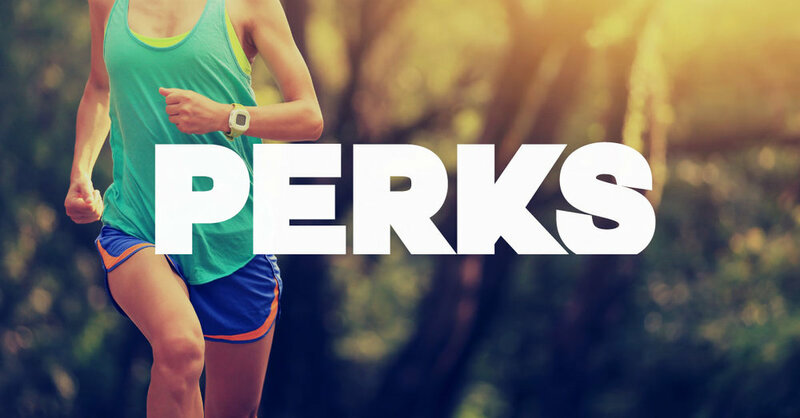 We'll be offering (2) distances options: 6K Trail Run & 12K Trail Run. 7:00P - 8:30P Post Race Tacos & Drinks! Lower Arroyo Park, tucked 1mi South of the Rose Bowl in the Arroyo River bed. Unknown to many local residents these routes offer a variety of interconnected trails traveling all the way down to South Pasadena! 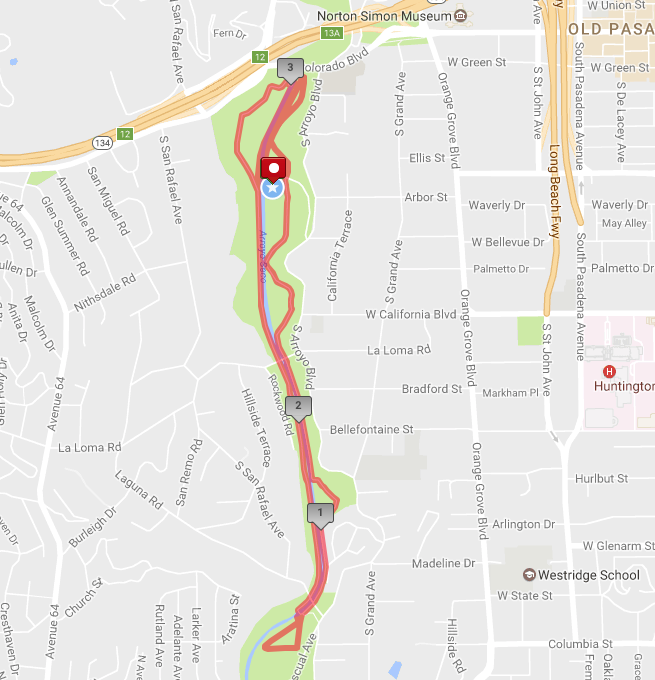 *Pasadena Running Company recommends participants park at the Rose Bowl Aquatic Center and follow trail to race site. Just a quick 7-8 min walk from RBAC, Event Staff & Signage will direct you! Plan to arrive a few mins early! *Limited Residential Area/Street Parking is available near entrance to at S Arroyo Blvd. Please do not block driveways/impede local residents. 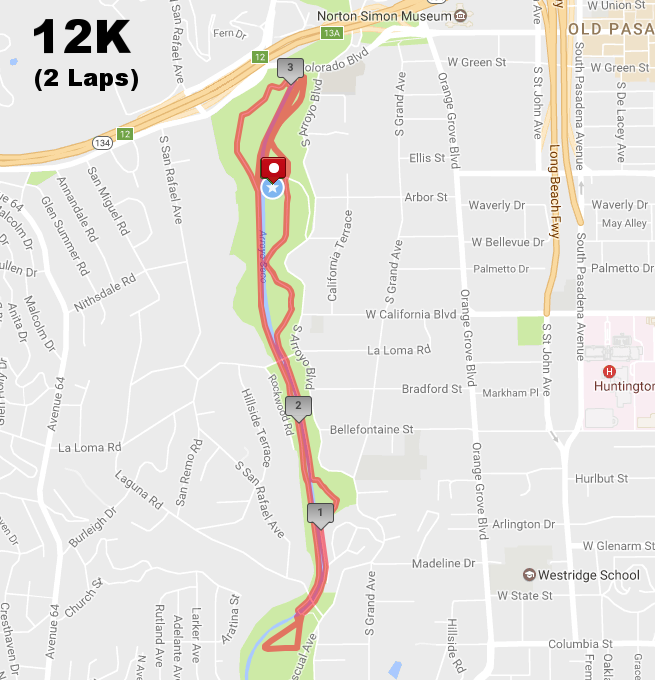 Elevation Gain: + 221 ft.
Elevation Gain: + 442 ft.
Pasadena Running Company & Partners offer a variety of opportunities for you to train and prepare yourself for upcoming races. Here's a quick list of training runs, local run clubs and groups that can help you get ready for race day!